Aoife Scott releases The December Letter, feat. Grammy-winning banjo player Ron Block of Alison Krauss & Union Station. 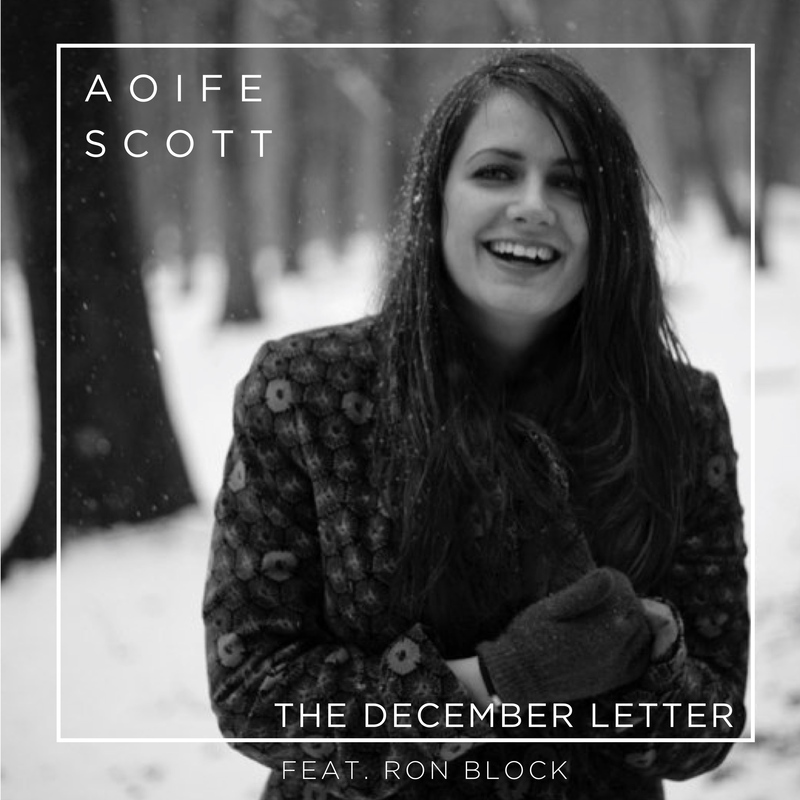 Award Winning Singer/Songwriter Aoife Scott releases a very special seasonal single, The December Letter Out Dec 14th, featuring Grammy-winning banjo player Ron Block of Alison Krauss & Union Station. It is Scott’s first release since she collaborated with her cousins Danny O’ Reilly (The Coronas) and Róisín O on the famous Irish ballad ‘Grace’, which went straight to #1 on the iTunes charts in March 2017. A member of the legendary Irish folk music family, The Black Family, Aoife Scott is an award-winning folk singer and songwriter who has steadily made a name for herself in traditional and folk music scenes around the world. Last year, her single “All Along the Wild Atlantic Way” hit the #1 spot on iTunes, knocking Ed Sheeran off the top. It was also named “Song of the Year” at the Irish Folk Music Awards in 2017. The recording features the superb banjo playing of fourteen-time Grammy award-winning American bluegrass star, Ron Block.He is a member of the bluegrass band Alison Krauss & Union Station, and he was featured on the multi-platinum soundtrack of the Coen Brothers’ ‘O Brother, Where Art Thou’, and can be seen playing the banjo in the 2000 film. 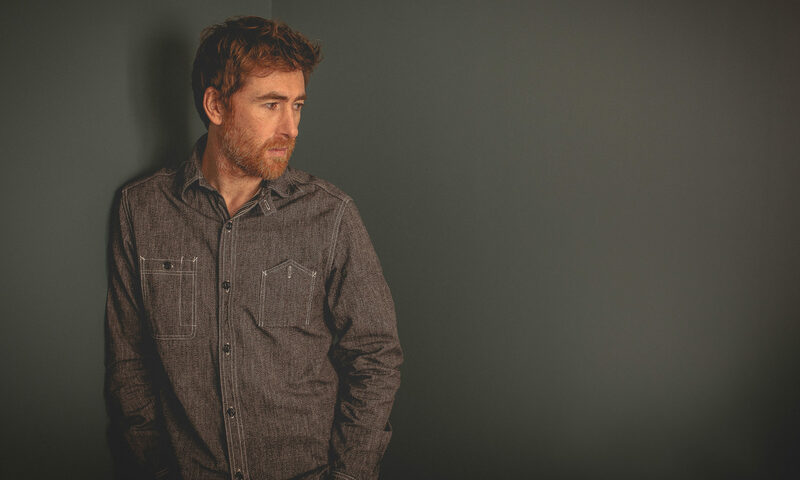 A trailblazer in the American folk scene – His extraordinary career has seen him record with artists such as Dolly Parton and Brad Paisley while winning numerous Grammy and International Bluegrass awards. Aoife Scott’s music has a broad creative scope that is mostly influenced by her roots in folk and traditional Irish music. Fragile and ethereal one minute and strong and vibrant the next, her dynamic and profound vocals explore the emotional depths of her lyrics, leaving the audience entranced. 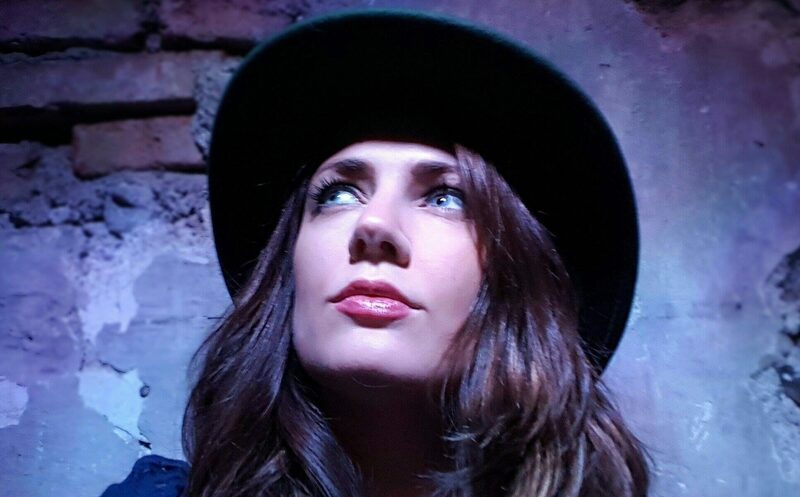 Scott’s most recent accolades in 2018 have seen her named Best Folk Act at the Irish Post Music Awards (IRE), as well as Emerging Artist of the Year at the Live Ireland Awards (US). Following the success of her debut album, “Carry the Day”, wherein the Irish Times quoted it as “richly layered impressive debut album” she has toured nearly non stop overseas over the span of 3 years, wherein she headlined folk and Irish festivals all over the world including; Milwaukee Irish Festival (US), Port Fairy Folk Festival (AU), and The National Folk Festival (AU). The December Letter is a beautiful song written for a loved one who cannot be home for Christmas. It was penned by Scott’s partner and band member Andrew Meaney, who was inspired by his own experience of his sister being away for the Christmas period. The song is a heart-lifting sentiment sent out to all who have emigrated from Ireland, delivering memories with the binding warmth of a real Irish Christmas. KNOCKANSTOCKAN festival announces full and final line up! Make sure you follow us on social media!